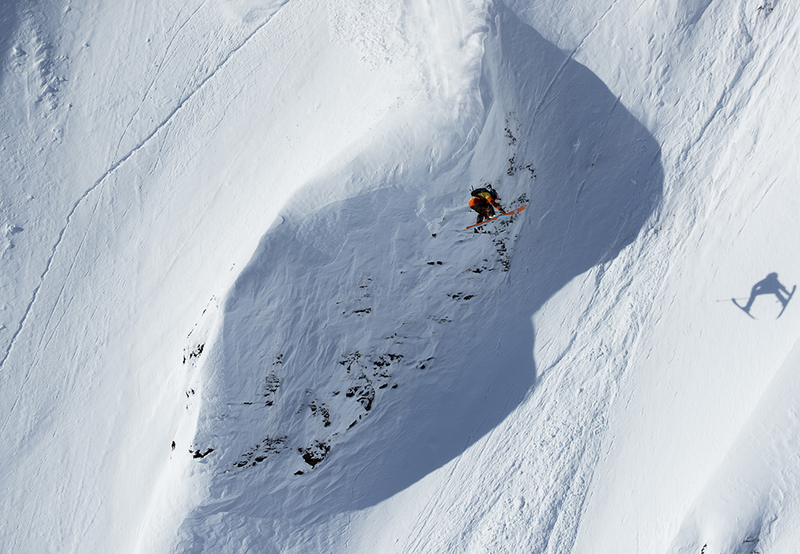 The world’s best freeriders took advantage of perfect ski conditions in Golden BC’s Purcell Mountains for an exceptional second stop on the 2019 Freeride World Tour and Logan Pehota of Pemberton BC took 3rd place. Pahota only announced his Wildcard entry in early January and the BC athlete delivered a great performance. 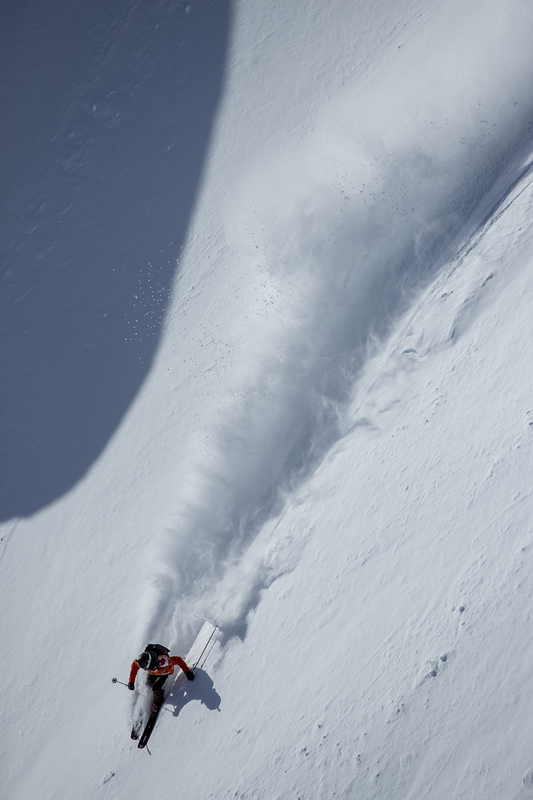 The rest of the world’s premier line-up of freerider arrived still buzzing from an epic competition in Japan, just in time for more fresh snow and chilly temperatures. These conditions set-up today’s top shelf contest full of huge performances. More about Logan Pehota here. Former world champion, Marion Haerty (FRA-1st Place) made her podium intentions clear with fast, fluid riding, which also landed her at the top of the overall rankings. Wakana Hama (JPN-2nd Place) and Manuela Mandl (AUT-3rd Place) both showed strong commitment and confidence with big airs earning solid podium results. 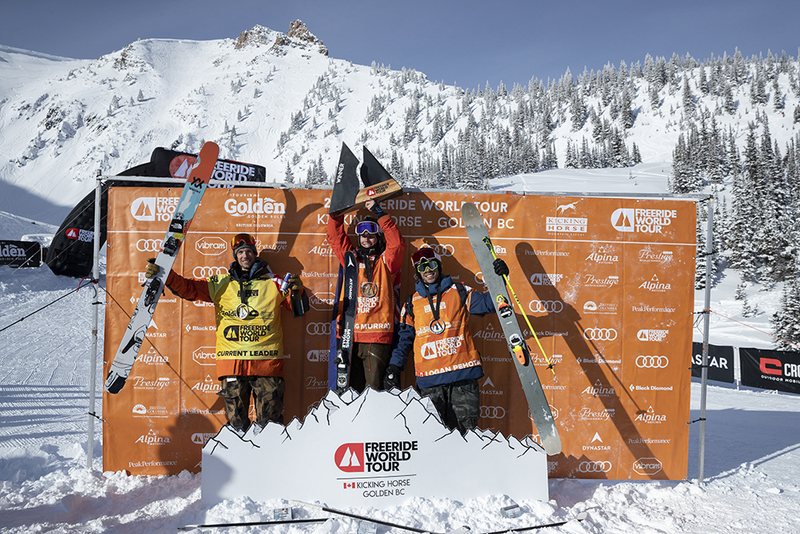 Relive all of today’s action at freeridewordtour.com and be sure to follow the FWT social media channels for rider news and competition updates as FWT19 heads to the European leg of the season.